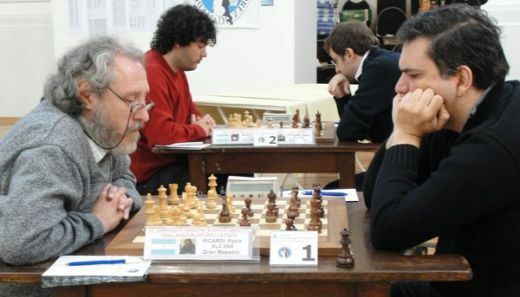 The 86th Argentinian Chess Championship took place from 4th to 12th July at the Chamber of Senators of the Province of Buenos Aires. 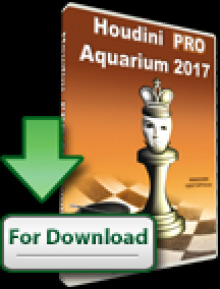 74 players, including 7 Grandmasters and 10 International Masters, competed in the 11-round Swiss event. 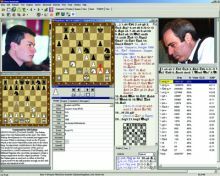 In the thrilling last round the top six boards produced decisive results. 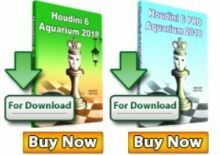 The untitled Martin Lorenzini started the day with 8 points, a full point ahead of the rest of the field, and needed only a draw to secure the title of the champion, but he lost to the experienced GM Pablo Ricardi. Three other Grandmasters won their games to catch up on the top and form a group of five on the shared first place with 8 points each. Martin Lorenzini nevertheless claimed the title of the national champion, even though it took him a longer road as the tie-breaks needed to be summed. 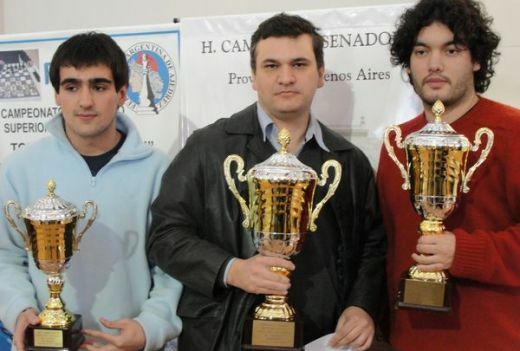 Lorenzini and GM Sandro Mareco qualify for the Argentinian national team in the upcoming Chess Olympiad in Istanbul.